Did you know that email converts 8.5 times better than social media and boasts twice the Return-on-investment (ROI) of PPC. So if you want to grow your business with blogging, you're going to want people to subscribe via email. But the big question is: how can you get more subscribers on your list? 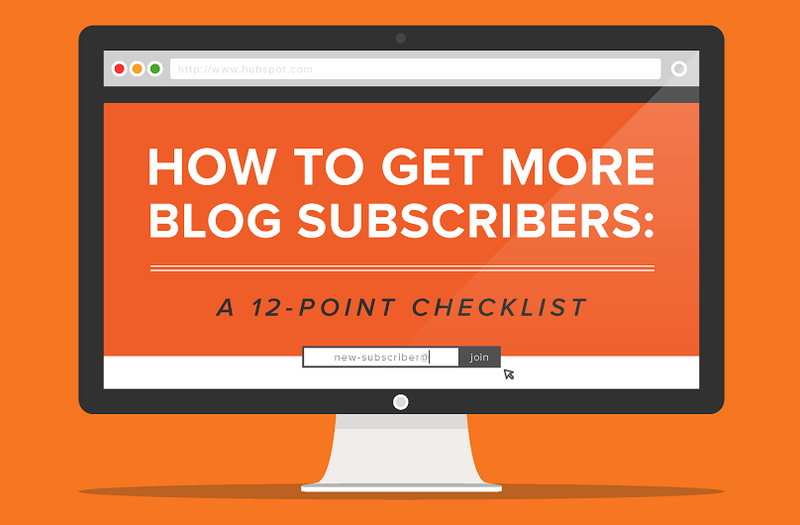 Here's an infographic designed by hubspot and Backlinko that proposes 12 tips on how to get more blog subscribers.